Add an elegant touch to your bar with this set tumblers from the Sculpture line by Nachtmann. Constructed from sparkling leaded crystal, these glasses add a beautiful touch to any drinkware collection. Packaged in a lovely gift box, these glasses are a terrific present to give or receive. 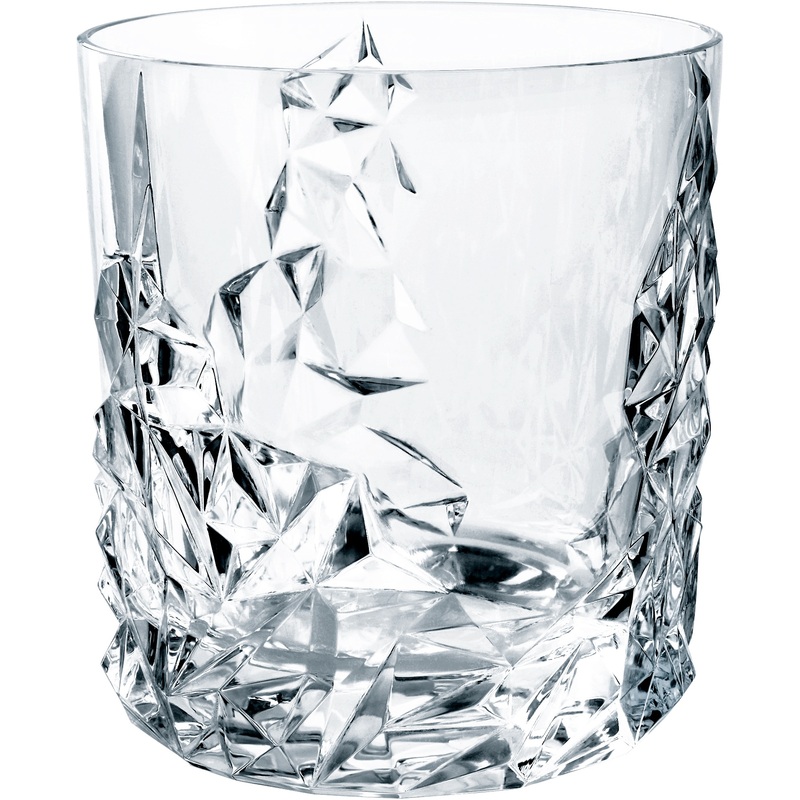 The set includes two tumblers, which feature a three dimensional geometric crystal design.